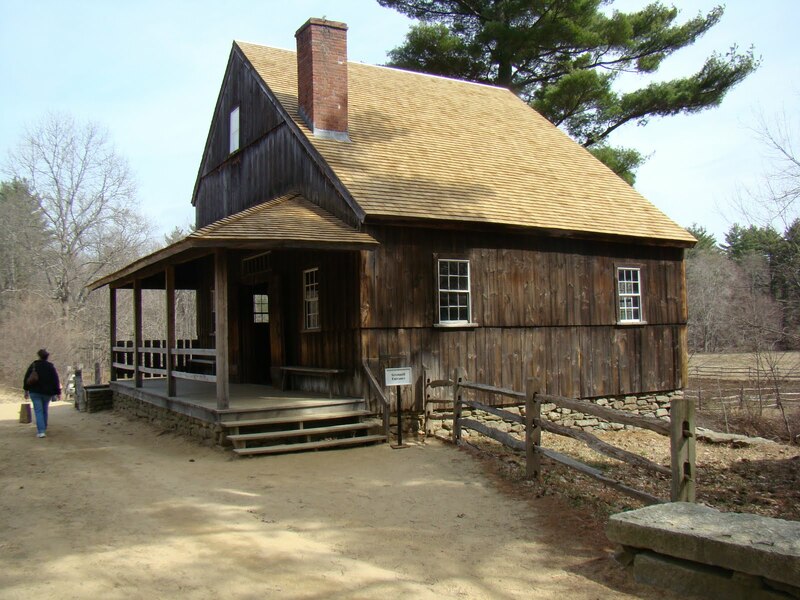 My goal was to head east to Brimfield where there is evidence that Benjamin and Margaret Cooley settled. They are the parents of Keziah Cooley Goss my 6th great grandmother. 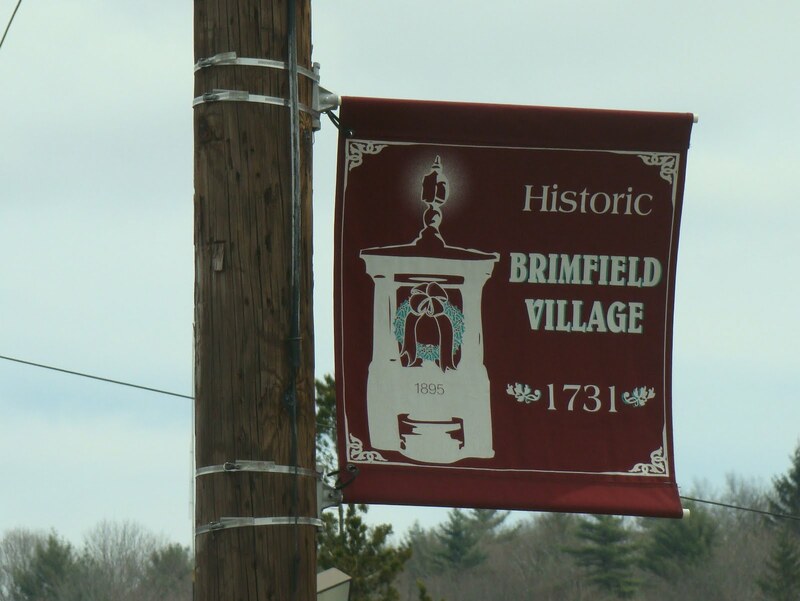 This link is a brief historical sketch of Brimfield and it is definitely tied to Springfield: http://history.rays-place.com/ma/hampd/brimfield.htm. The vital records that are online do not reveal that Benjamin and Margaret Cooley were there. I am in the process of checking the cemeteries in the area to see if I can find a trace of them. They had to get close to Brookfield so that their daughter Keziah and Philip Goss could meet and marry. Getting to Sturbridge was interesting. I am learning that they don’t call a town what is on the map. 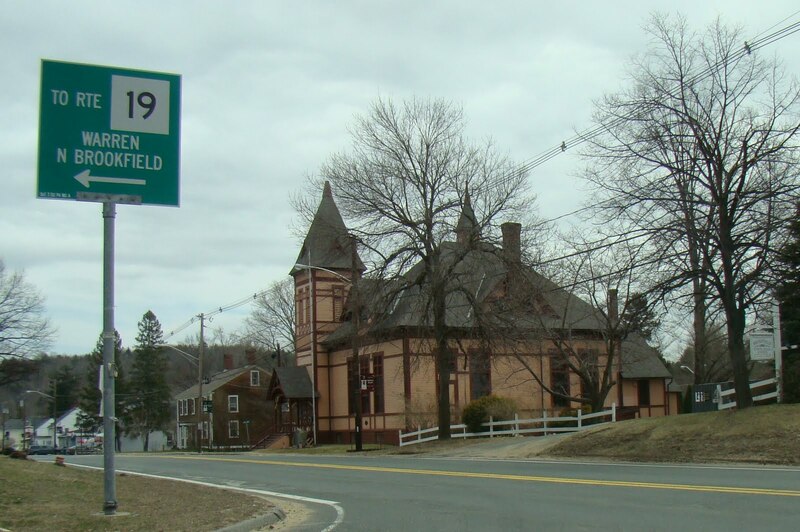 I passed through Wilbraham. 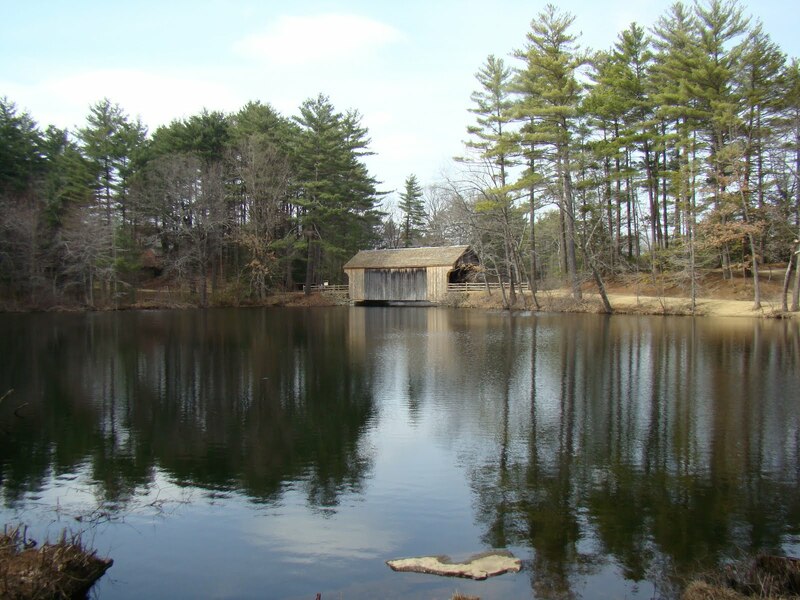 Fiskdale is called Sturbridge. The road can be two lane, one lane, then back to four lane and then back to two lane and it doesn’t seem to make sense? The average speed on this Hwy 20 was 45 miles per hour which is doable. When I hit Palmer I got a little mixed up but after a couple tries I was on my way east again. That little jog in Palmer was a bit confusing. 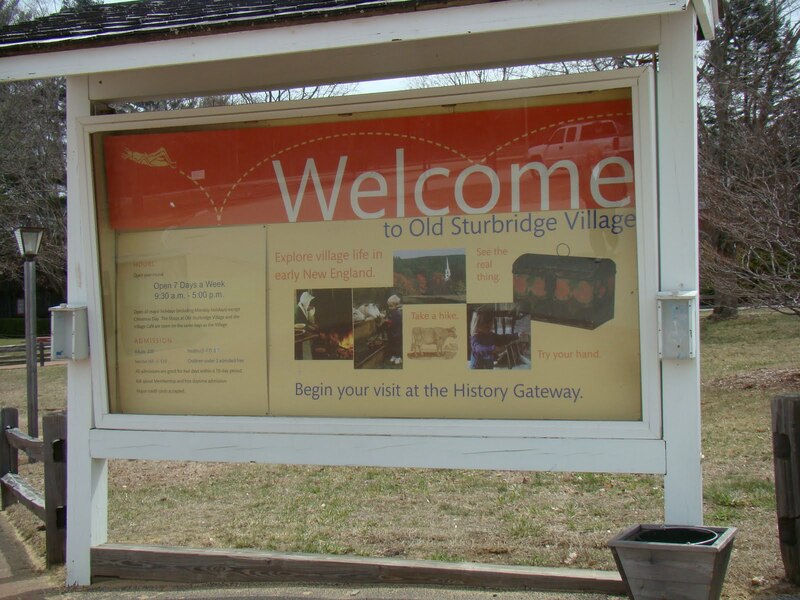 I was in Sturbridge about 12.20 pm. 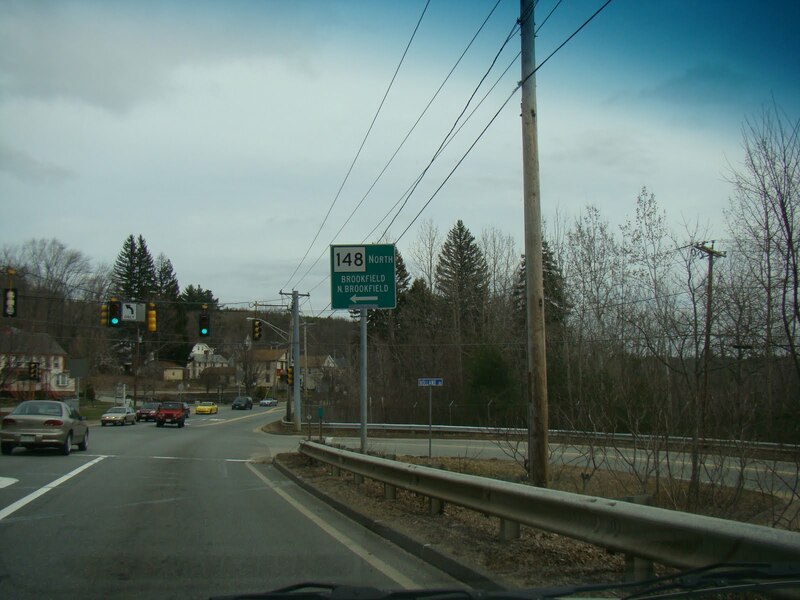 I passed Hwy 148 with the sign to Brookfield and North Brookfield. I got real excited about it and tried to take a photo but the light turned green. I parked and headed in. I went into the building on the left entered the door and discovered that there was a gift shop and restaurant and they were serving brunch. It was nothing fancy and quite a big room actually 3 rooms, one small area with a fireplace, a food area and then a big area filled with a variety of tables. The decor was not fancy. The host took me too a table and chairs by the window. The room was noisy with the talk of many people. It wasn’t full but it was doing well. 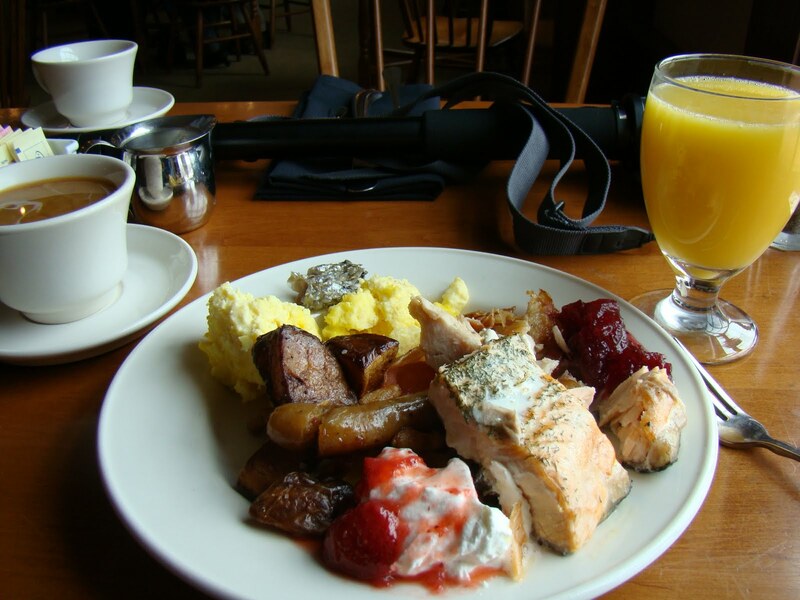 The Oliver Wight Tavern offers brunch on Sunday from 10 to 2 pm. They had everything. If you wanted breakfast, or pastries, or pancakes and waffles, turkey, desserts and more, even salad. My waitress was friendly and made sure I had plenty of coffee. It was delicious and very filling. 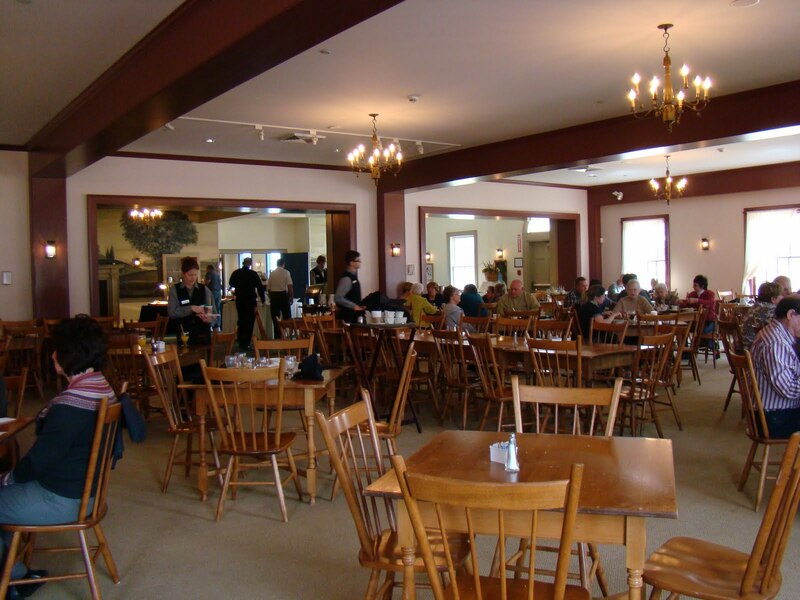 Their brunch is $20.00 and by the time you are through it is around $25.00. Actually that is not necessarily a bad price for a brunch. I have paid far more. 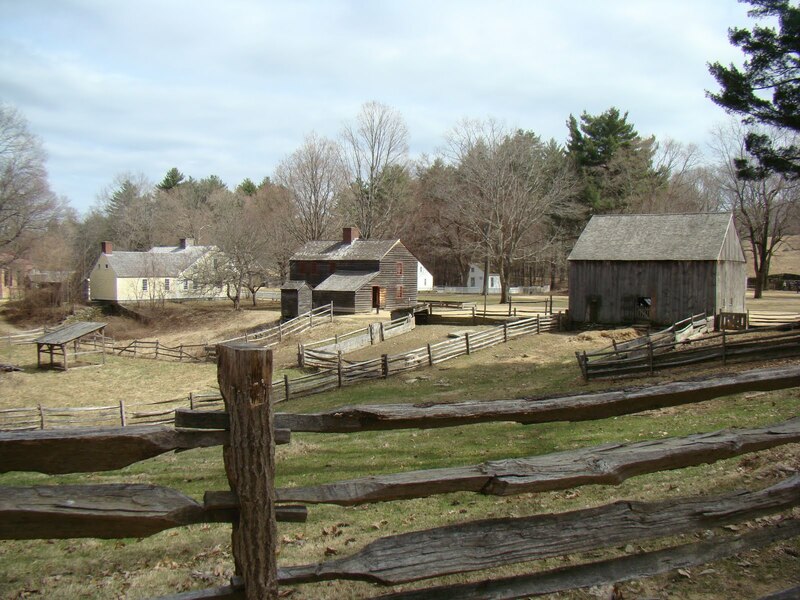 After brunch I toured the Old Sturbridge Village. Admission is $20 so you do want to spend some time there. 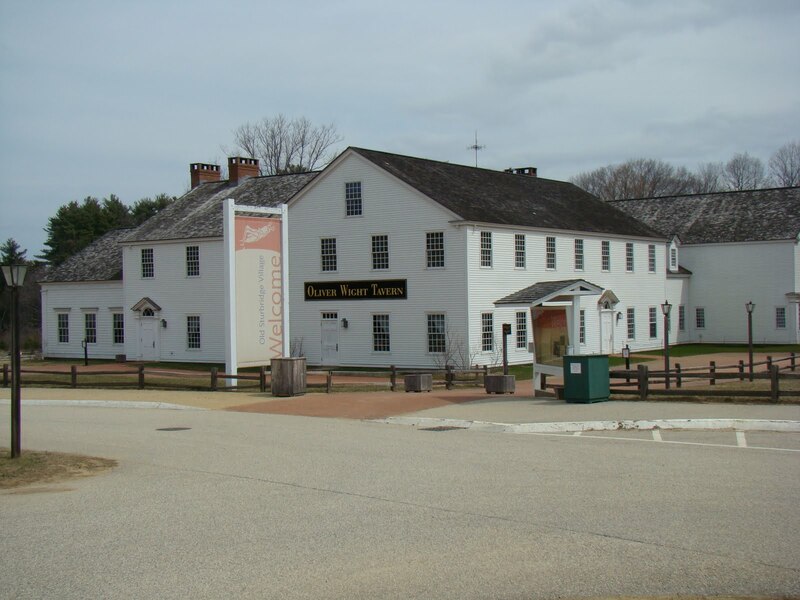 I was interested in the grist mill and of course it is a long walk to it. 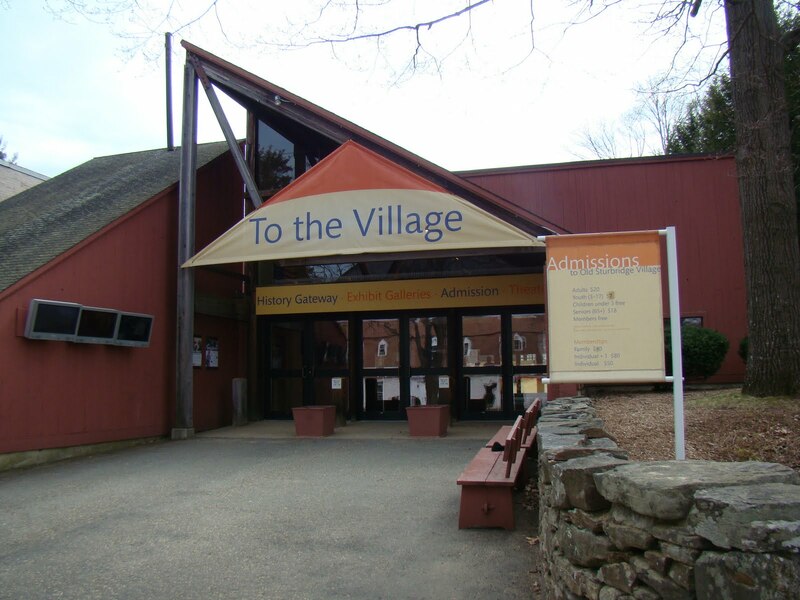 This village is similar to Plimouth Plantation and Colonial Williamsburg in that they are large, spread out and living history villages. 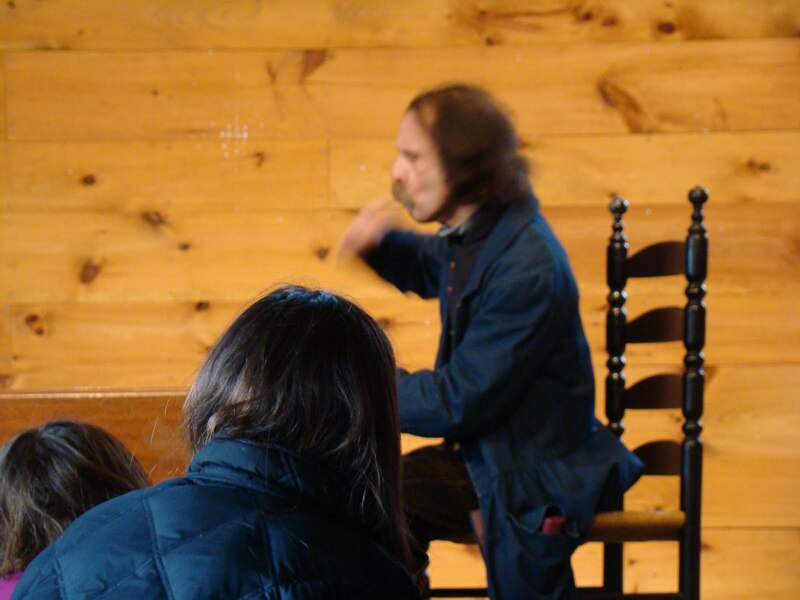 This particular one is set in the time period of 1790 to 1840 which is a little late for my time frame of 1687 to 1747. Here is the link again http://www.osv.org/. They have a lot of programs, activities and educational outreach. If I lived nearby I would probably become a member. Lots of activities for the children from about age 6 on up but not so great for the babies. 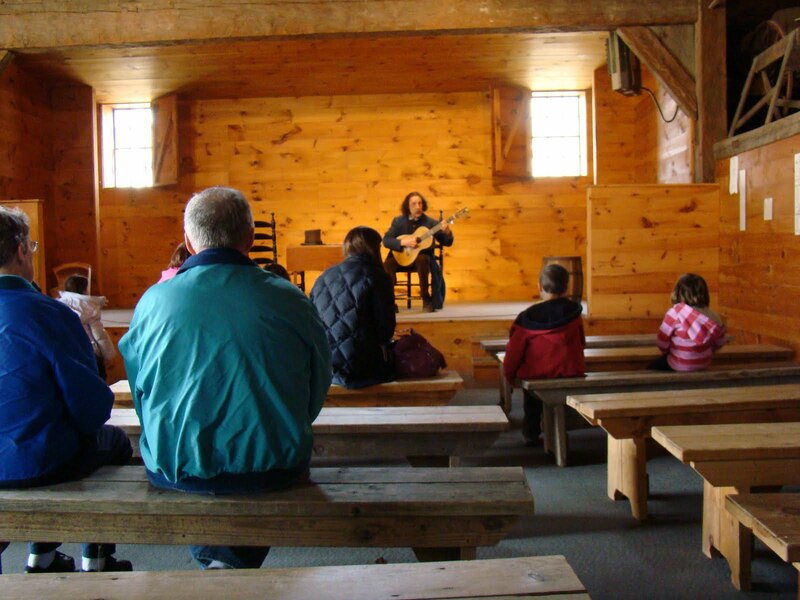 I stopped briefly at the Parsonage Barn and a performer was playing his guitar and telling stories: Tunes and Tales and Travels & Treachery. They hand you a map when you enter showing you where the different buildings are and on the back are the various programs and the times. There is a stage coach. In the summer there is boating on the lake. Even though I did not stay long I enjoyed myself. Time to head for the Brookfields.